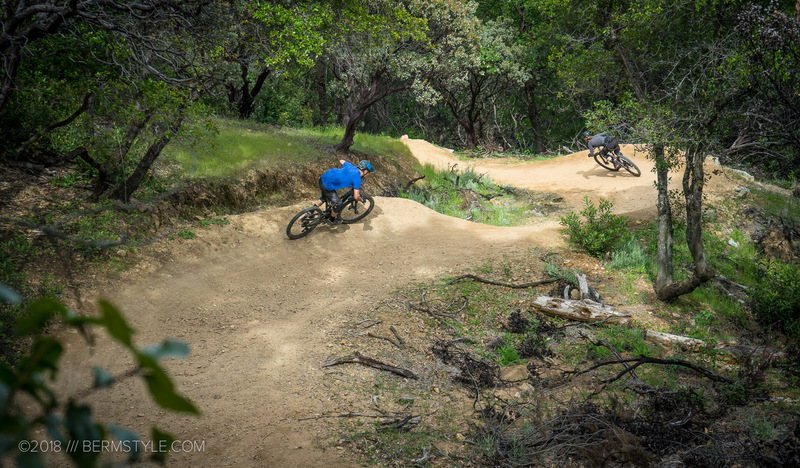 The Enticer Trail in Redding, California. 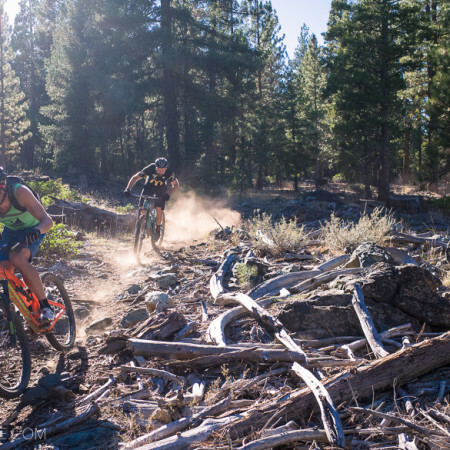 Located at the halfway point between the Bay Area and the Ashland, Oregon area, Redding has long been a destination for XC riders looking to log long miles on single track. 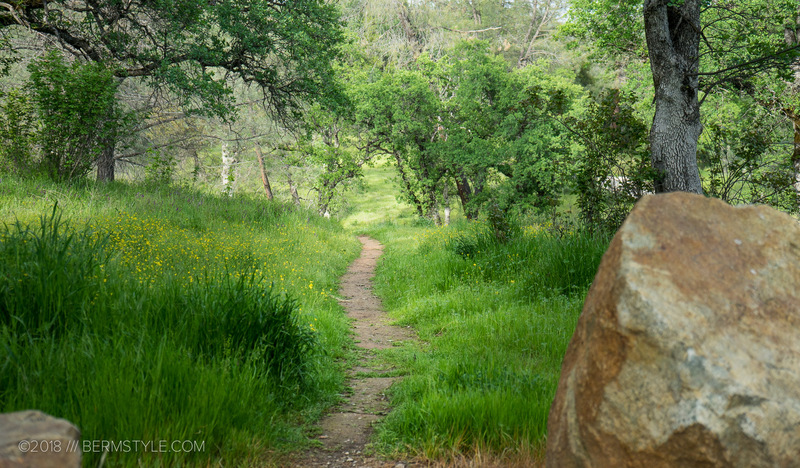 Until recently though, it’s lacked the kind of trail that creates the sort of buzz needed to become a destination. The Enticer Flow Trail is on the verge of changing that, thanks to the visually striking rock lined final jump filled section of trail. 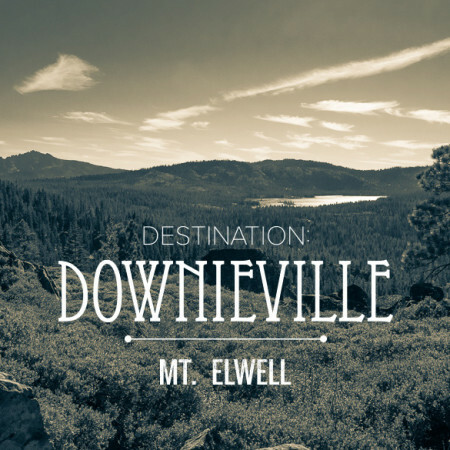 We’ve spent years driving by the town, peering through maps and trail guides to see if there was something we wanted to ride. 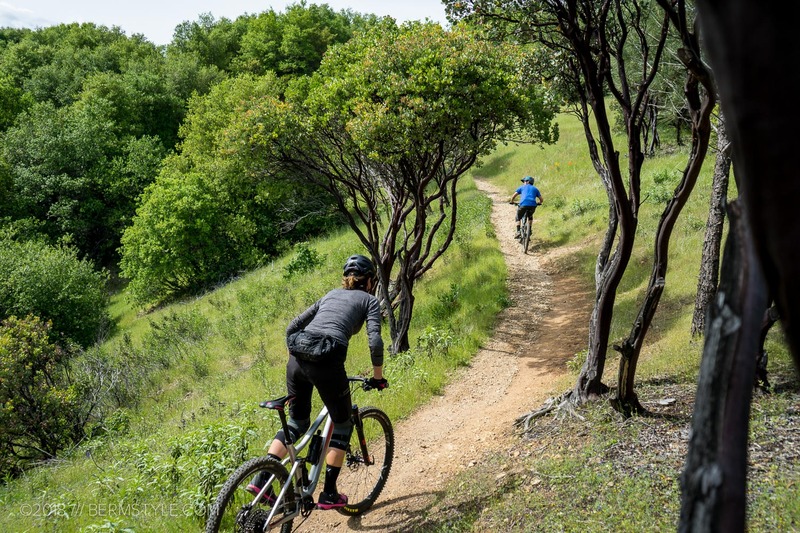 And while we value the experience of riding single track out your door, when we’re traveling, we’re looking for exceptional trails as opposed to milage. 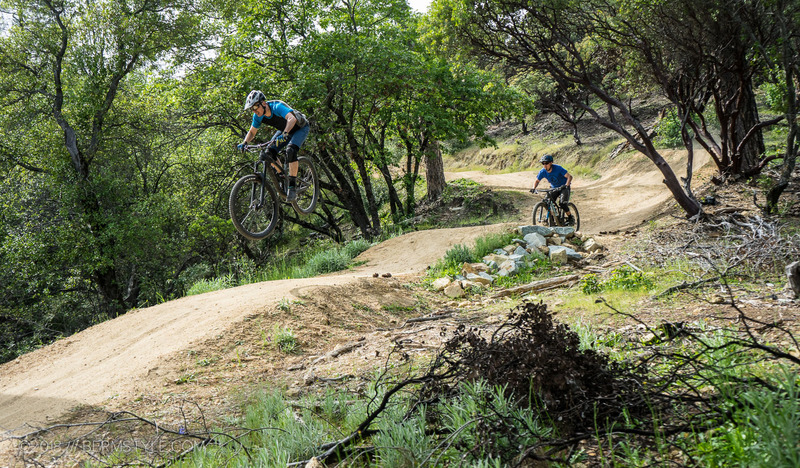 Created in the Spring of 2017 by the Redding Trail Alliance, the Enticer Trail is a mile long machine built descent filled with berms, jumps, rollers and drops. A true black diamond trail, it ends with some of the biggest double jumps we’ve seen to date on BLM land. The trail splits briefly with the left line featuring two sets of doubles and a less technical rollable line to the right. Like the trail Rock Drop at Sandy Ridge (near Portland) Enticer started as a road that was converted into a trail. 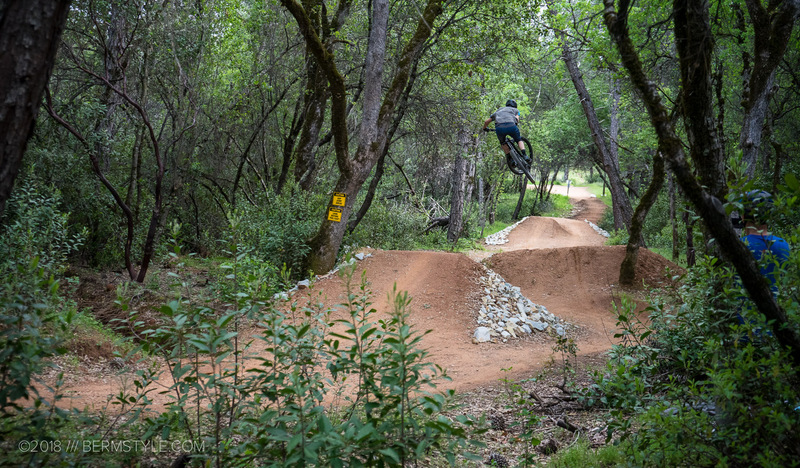 The Redding Trail Alliance worked with the BLM to turn it into a contemporary progressive park style trail using modern trail design. The original Wintu Trailhead, currently used as the climbing trail to the Enticer descent. In addition to the Enticer, the trail crew has reworked two other trails in the area and has plans to construct several miles of new trail. 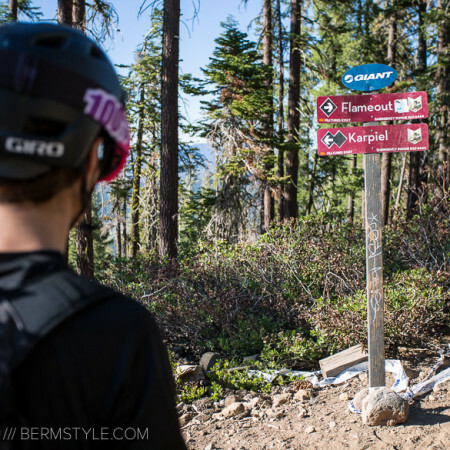 The original trail was called the Wintu loop; to reach the flow trail, you’ll follow the Wintu signs. 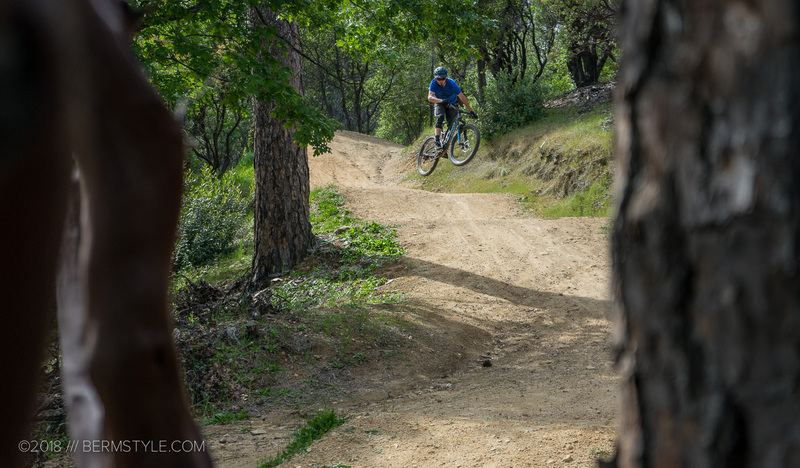 Now that we’re dealing with wet PNW winters every year, we’ll be keeping a solid eye on the progression of the Redding Trail Alliance, as the relatively close proximity makes it an enticing winter destination. 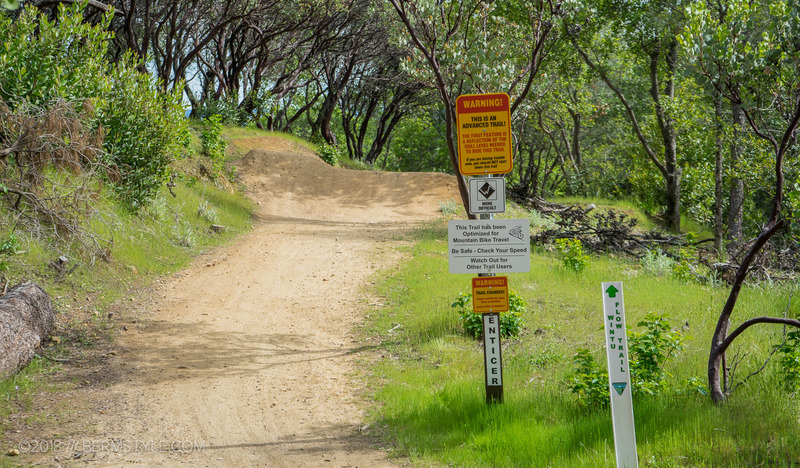 The trails in the area are well signed, making it easy to get around. Signage at the beginning of the descent. While the trail is super fun, it’s definitely short. 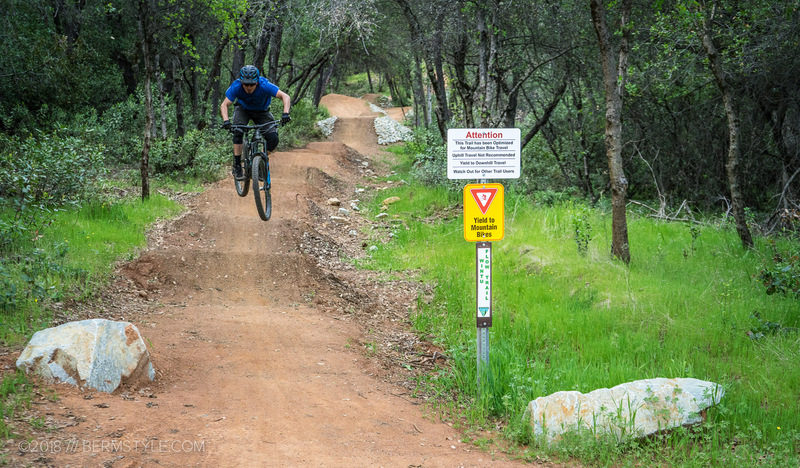 We got a late start and didn’t have time to explore other nearby trails in the Mule Ride and Swasey Recreation Area this time around, but it was plenty of time to session the heck out of all of the jumps. 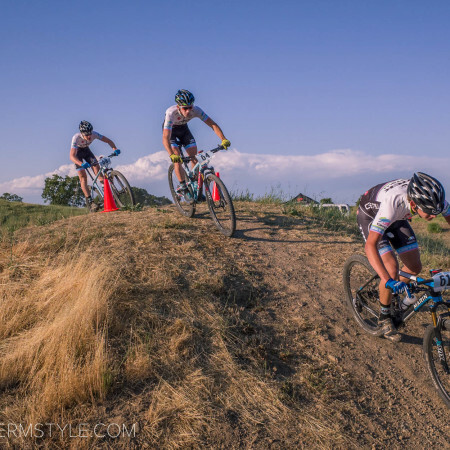 This initial section rides a lot like a mountain cross course. For riders traveling to Ashland or other NW destinations, (or headed south) we definitely recommend making the stop. 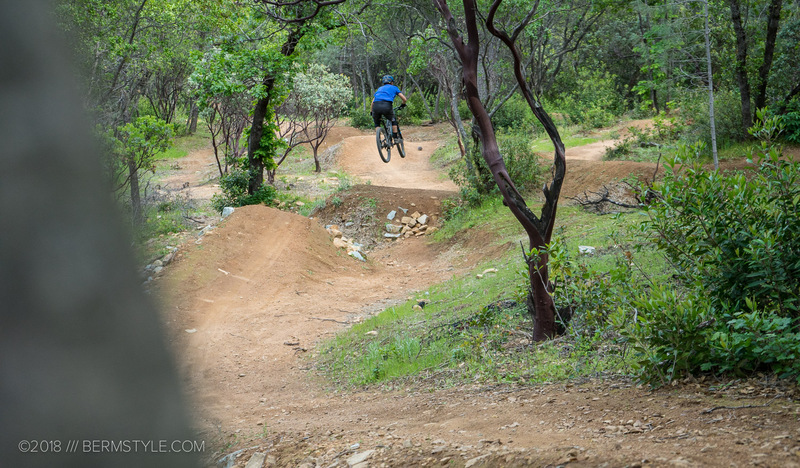 Who doesn’t love riding sweet new jumps? Sessioning jump lines with my bro. Redding gets hot in the summer, making it a spring or fall destination. Or time your riding early or late to avoid scorching temperatures. The trail ends with 8 rollers stacked up, with very short faces. They’re definitely jumpable, but it takes some practice. Tech!